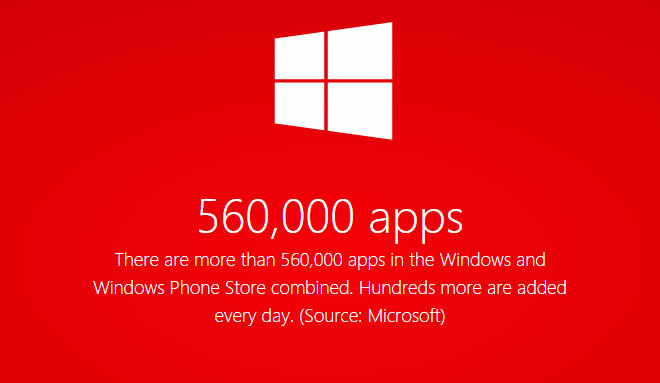 The number of combined apps back in November, 2014 was 525,000. The Windows Phone Store had 340,000, while the Windows Store was rocking 187,000. Currently, there’s no data how the newly added 35,000 apps are distributed. Microsoft says that hundreds of apps are being added daily and it’s likely that this number will grow with the company’s latest efforts to unify both the desktop and mobile experience of both operating systems. Windows Phone 10 is expected to get its announcement on January 21 followed by its first beta release.